One of my mentors always used to say “there are riches in niches” and that couldn’t be more true in the world of real estate investing. Investing is not a “one size fits all” venture – some people love the challenge of turning trashy houses into beautiful homes, while others love to become passive lenders or landlords such that they can account for a more predictable payment stream. We all need to find our own niche that works best for our available time, financial resources and personality types. Once an investor finds that “one thing,” the key is to really stick with it long enough to implement efficient systems and push through the challenges that inevitably occur. Growing up in a household with two stay-at-home parents; one focused on retirement hobbies and the other an active community volunteer, I was inspired to seek a financial path that would allow my time, talent and income to support my philanthropic goals and family-focused lifestyle. 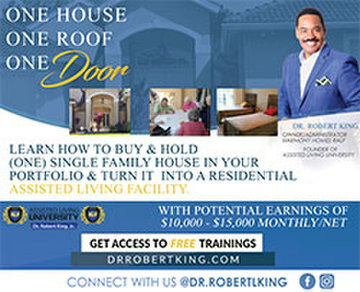 It was the combination of my “WHY” mixed with my enthusiastic curiosity of investment properties that began my quest for financial freedom via real estate. I was specifically focused on finding an investment strategy that required minimal time with maximum returns over a long term view, and after 13 years of actively doing what felt like the Goldilocks approach to leveraging different strategies, my Investors in Action business partner Terri and I stumbled into a niche that was “Just Right” – and that was self storage. Prior to meeting Terri in 2009, we had both independently tried our hands at flipping and renting residential properties. Upon closing my first “fixer” in 2002, my friend gave me a financial calculator and bottle of Pepto-Bismol as if to say “buckle up for a crazy ride.” Little did I realize that I would eventually tear half that first house down and become my own general contractor rebuilding it from the ground up. If you casually knew me, you would not likely envision me jack-hammering concrete slabs or tearing up the roof with a Sawzall… but I took every DIY opportunity to get my hands on the power tools and make the best of it. Demolition Days included “Weapons of Mass Destruction” where friends would grab a hard hat and sledgehammer to take a whack at the wall, date nights consisted of a dump run followed by a trip to Home Depot with the trailer. Taco Tuesdays with the crew were a regular affair. It was exhausting yet exhilarating, and provided many memorable learning experiences that I would reflect upon fondly. That said, I quickly realized that my sharp-shooting nail gun skills would not be my fastest path to financial freedom, nor was there anything “passive” about rehabbing. After hanging up the proverbial hard hat, my next “Goldilocks” adventure would consist of becoming a landlord. My first rental experience started out with the rosiest of outlooks, my team took all the right steps that the gurus teach you to do: LLC – check; market growth and neighborhood evaluation – check; reputable property manager – check. We found a tenant willing to pay us one year in advance. No worries with rent collections or evictions you’d think right!? Little did we know later that this nice young lady was running some sort of establishment “ill suited” for this cute little Tennessee neighborhood. When it came time to renew the lease, she was gone and our manager whom was embarrassed by the property condition buried his head in the sand like an ostrich. Left behind in the house were things that investor nightmares and scary campfire stories are made of. My point of sharing this is not to scare any readers from owning residential rentals (We’ve owned other rentals with great tenants, managers and solid returns). I just prefer lessening my landlording headaches by renting space to people’s “stuff” vs. where they actually live. By 2010, Terri and I had established our company, Investors in Action, and focused attention towards private lending and notes. “Being the Bank” as we like to call it, has been a very successful strategy for us – especially in the upswing from 2010 to date, where we specialized in gap funding and buying deeply discounted notes. This strategy while still profitable, became far less lucrative as more money began chasing skinnier deals than great deals needing money. The downside of it was also that it was transactional, meaning we’d have to place the money once a deal was paid off. As this trend continued, we started to contemplate putting our attention on long-term cashflow with lower risk, fewer transactions and sought asset types that have greater resistance to market fluctuations. And that is when *IT* happened; an 11th hour request to lend on a self storage deal came in. It was one of those serendipitous deals that was perfectly aligned with our strategy discussions and long-term cashflow plans. Even better, this property allowed us to roll up our sleeves with an experienced partner and learn the business “hands on,” all while earning a steady rate of return on our loan. Self Storage, in our biased opinion, is one of the best investment niches out there. Operating and maintenance costs are relatively low, while the returns are typically higher than other asset classes. With people downsizing, urbanizing and moving – there is an increasing demand for space to put excess personal possessions and the method of dealing with non-paying tenants is very simple. When a tenant stops paying their rent, we have the ability to lock them out of their unit until they pay or turn their personal property over to an auctioneer to recoup our losses – a process which has been dramatized by the television show “Storage Wars.” The Investors in Action team focuses on “repositioning” storage properties. In other words, we buy low-priced, lower occupancy properties, often in small to mid-sized metro areas. 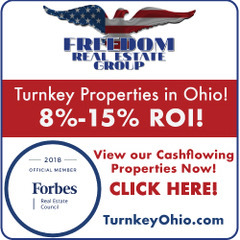 Our strategy is to stabilize the property by increasing the number of tenants and easing in higher rental rates – then we cashflow them for the long haul. Self Storage investing takes into account both macro and micro economics. 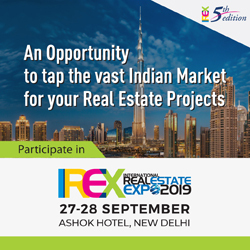 Of course, you need to manage your property correctly and buy in a stable market at a pricepoint and CAP Rate that supports your desired returns. It’s very important to survey the competition and population demographics within 5-10 miles of your subject property to ensure that stabilization is possible if you are purchasing an under-performing property. 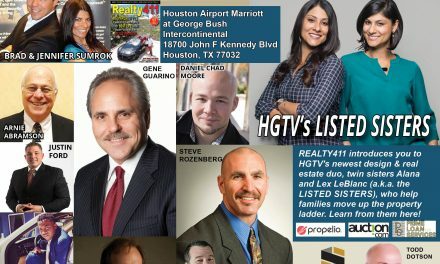 Our unique formula for success is actually rather simple; it’s a blend of good management, online marketing, value add components (such as vehicle parking) and partnerships with national moving brands (like uHaul) that make us successful in our ability to quickly turn properties around. Self storage may not be right for every investor, but it’s the perfect fit for us and it’s definitely without regret that we went through our Goldilocks approach to trying different strategies. Every aspect of our professional and investment journey has given us a variety of unique tools and skills to put in our investor tool belt – from evaluating deals to raising capital and managing remote properties. Alia Ott is a best-selling co-author of the book “Initiative” and certified advanced project manager from Stanford University. Alia and her business partner, Terri Garner, are founders of Investors in Action and managers of a private syndication, which invests in self storage properties. 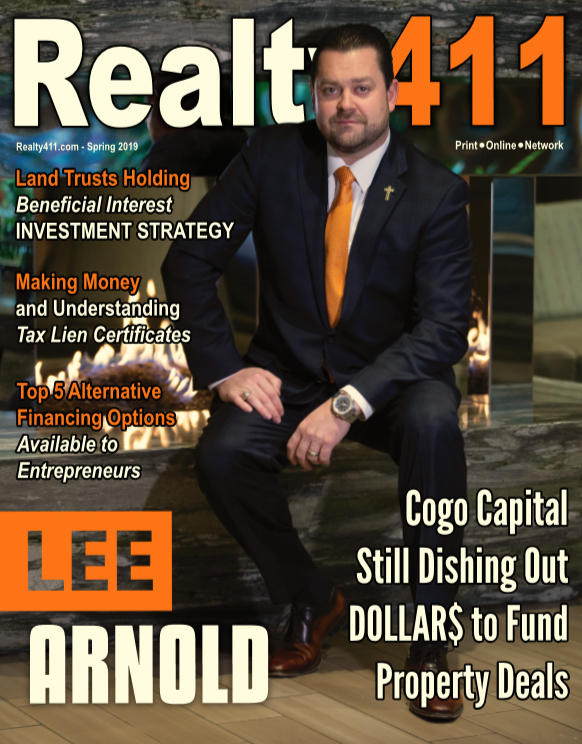 If so, we encourage you to sign up for a complimentary issue of one of our publications: Realty411, REI Wealth Monthly, CA$HFLOW Express, and Real Estate Wealth (Realty411’s alternate cover). NextPlan for Success with Realty411 – FREE ISSUE Now Available!